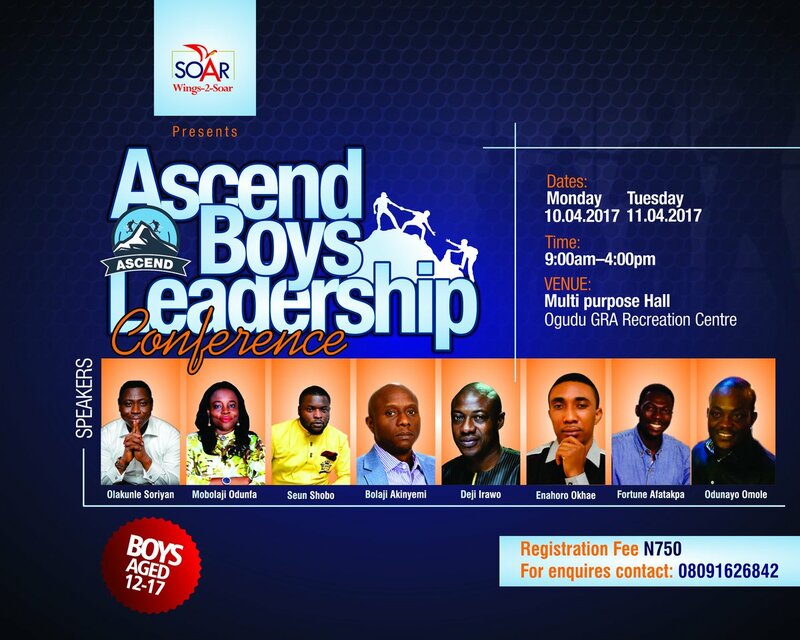 Soar's Initiated "Ascend Boys' Leadership Conference" to Hold in Lagos After "The Man and Himself"
Nigeria is awake to the need for Men empowerment as well as Boy child empowerment towards a better society. If you are in Lagos, Nigeria take your boys to this Boys' Conference in Lagos coming up in a few days...they will thank you eternally for it. My mentor Deji Irawo will be speaking, so you know why you cannot deny the cute boys this time out! 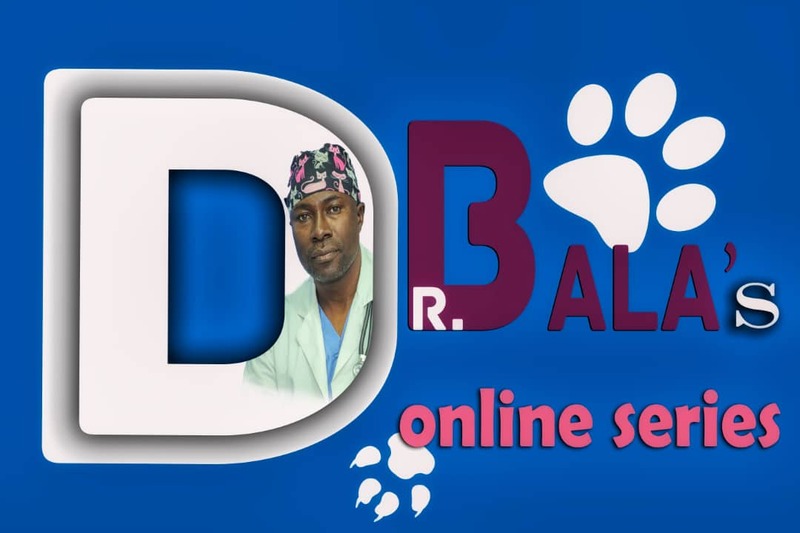 Boys aged 11-17 are the ones eligible. 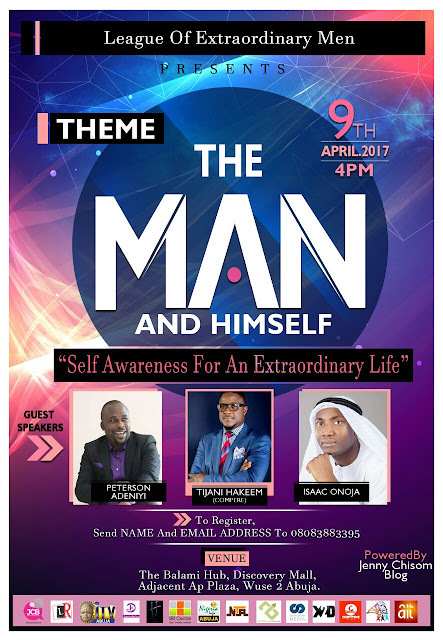 If you are older, then you should be at The Man and Himself workshop tomorrow in Abuja...right?